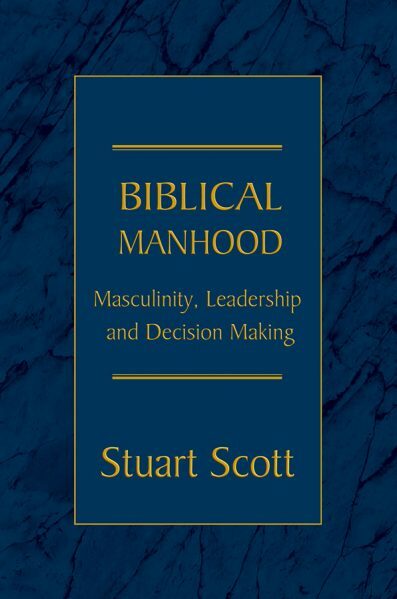 How does a man know if he is a ‘real man’? 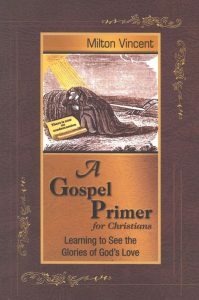 The answers can be discovered in Scripture. 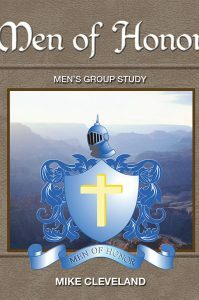 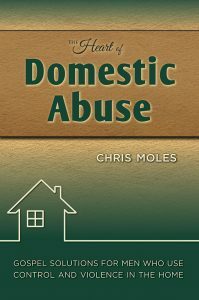 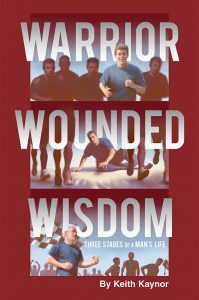 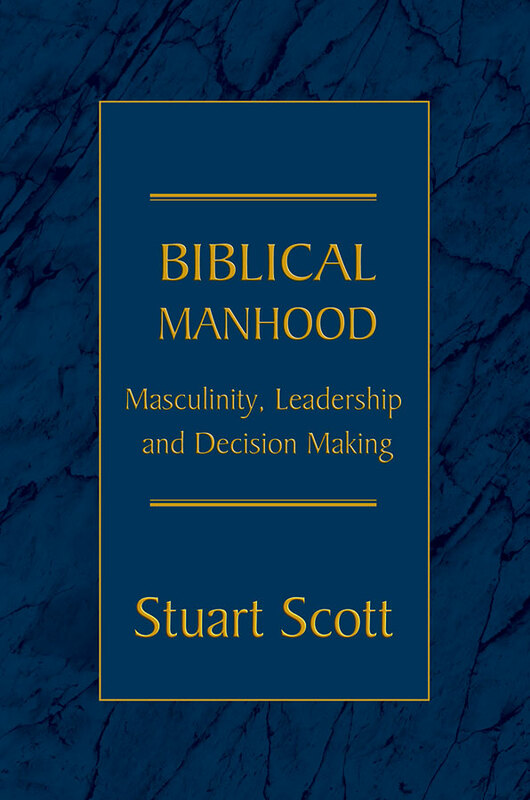 This book addresses three important areas of a man’s life: Masculinity, Leadership & Decision-Making. 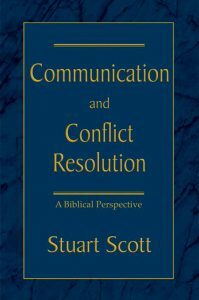 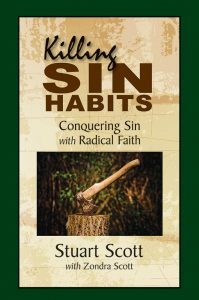 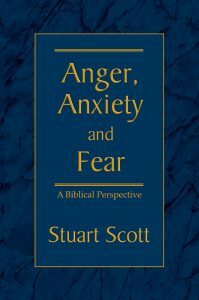 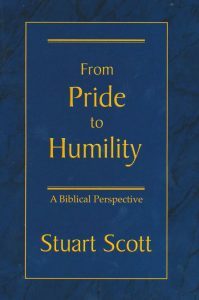 Dr. Scott offers critical help to combat the temptation of sexual lust, one of the most destructive areas for the single man, the husband and his family. 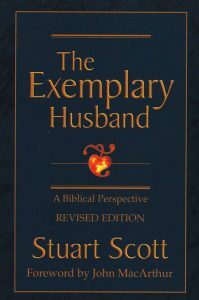 Whether you are single or married, this will be a valuable resource.